I was contacted by an Old Flame Brewing Co. rep (who goes by “Big Red”) offering me a sample of beer to review. Naturally, I accepted. But when I was offered a choice between their ‘Blonde’, ‘Brunette’, and ‘Red’, I opted against my natural inclination and went for the Old Flame Red – how could I accept anything else from a man who goes by Big Red? 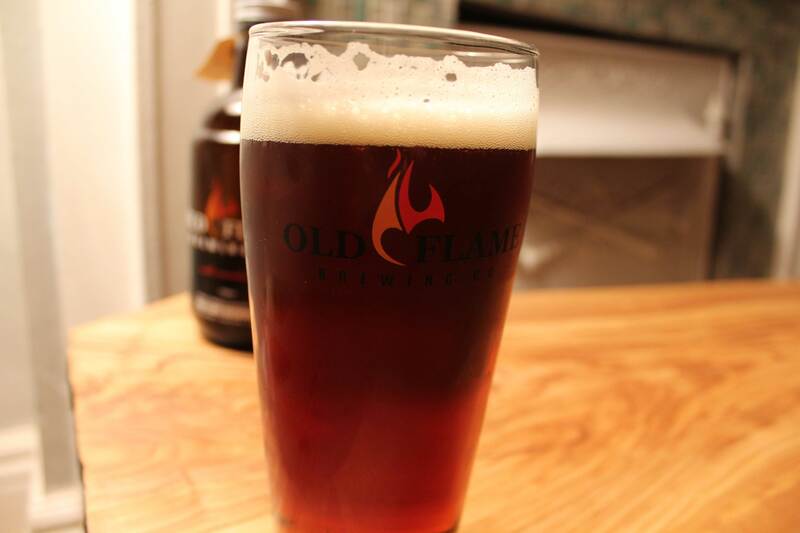 It’s not that red beers like Old Flame’s Vienna Lager are inherently bad. They’re not – in spite of what drinking a Rickards would lead you to believe. But with their sweet malt-forwardness and extreme accessibility, many beer drinkers are underwhelmed by their simplicity. So needless to say, I was surprised by how well Old Flame pulled off an approachable Red, without boring me to tears. There’s not a hint of dishonesty in calling this Old Flame “Red.” It pours into the pint a dusky reddish-amber with a fairly thin white head that leaves sticky lace on the glass. On the nose, Old Flame Red smells the way a classic Vienna Lager should smell. Lots of roasted nuts, toasted bread, and warm graininess, with little in the way of fruit or spice. It’s straight forward, but Old Flame Red doesn’t make promises it can’t keep. It’s equally pleasant to drink. With its light body, Old Flame Red goes down with extreme ease. 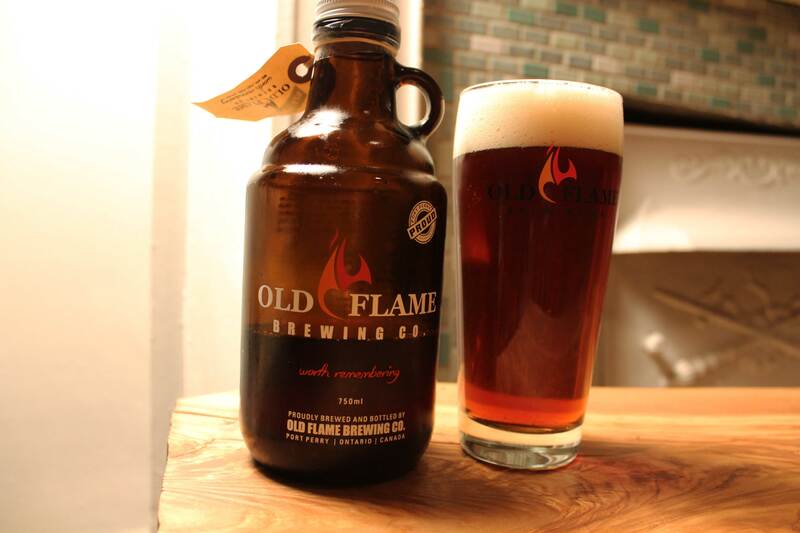 Like a conventional Red, Old Flame is extremely malt-forward, with tons of grain, caramel, toffee and toast. The finish is simple and clean. Really, what makes this beer special in its class is just how easy Old Flame is to drink – without becoming boring or causing palate fatigue. Put it this way – I’m not a red beer fan typically, but maybe this is because I haven’t been drinking the right red beer. Old Flame nailed their style, and I put back a mini growler astonishingly fast. It also can act as the perfect crossover drink for fans of upper-middleclass “Dad beer” like Rickards Red and Keith’s Red Amber. While sweet and easily drinkable, it has more refinement and better balance – perhaps paving the way for a higher standard of beers for well-off Dads everywhere. I drank Old Flame Red very quickly, but it’s certainly a beer worth sipping slow.